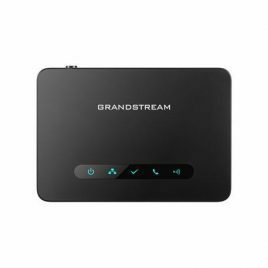 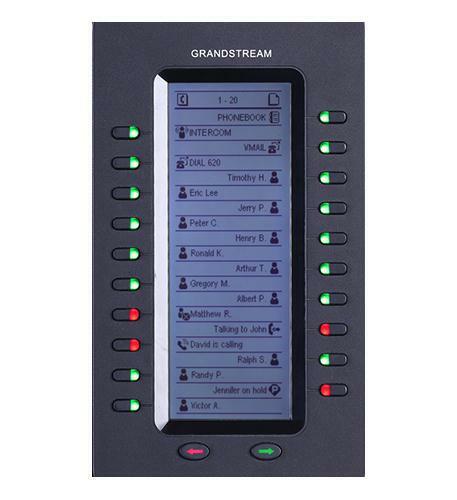 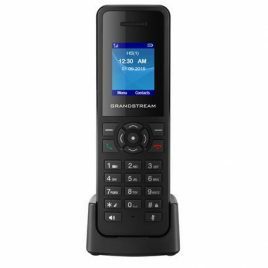 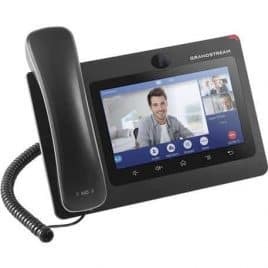 The GXP2200EXT Expansion Module attaches to several leading Grandstream IP phones, and provides easy access to coworkers. 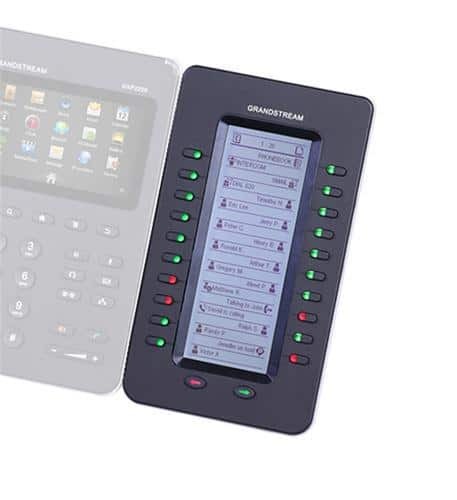 At a glance, you can see if a coworker is on their phone, transfer calls, place calls into park, as well as access countless other system features. 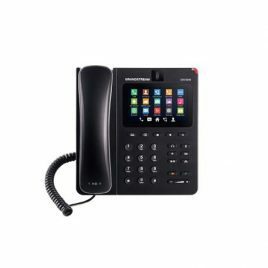 You can attach up to four of these units side-by-side, allowing unlimited flexbility.